Taylor grew up in Paullina, Iowa and graduated from the University of Northern Iowa with a bachelor’s degree in Business Management. 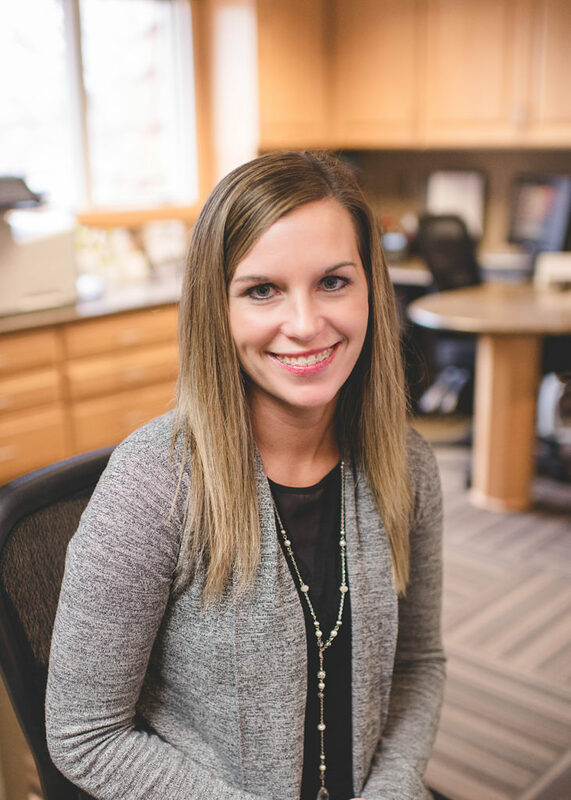 She brings five years of professional experience to Drs. Elrod, Green & Heimer and is dedicated to providing outstanding customer service to all patients. In her spare time Taylor enjoys traveling, shopping and spending time with family and friends.